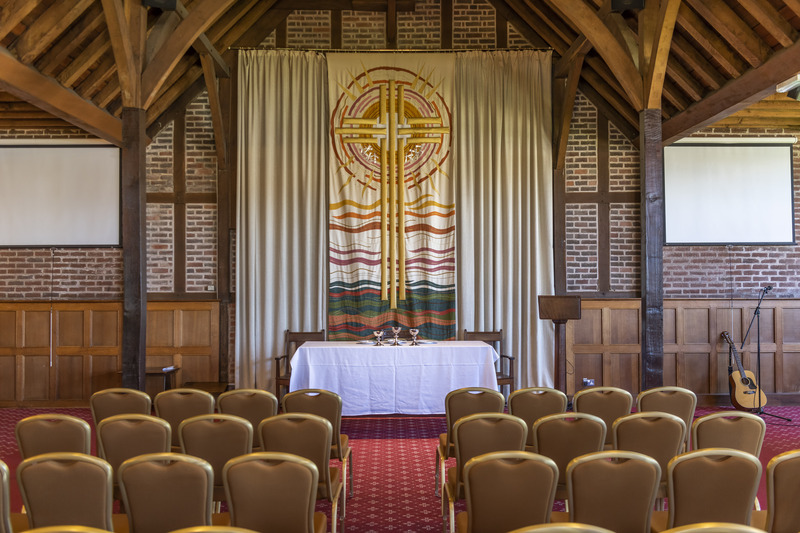 The Christian Conference Trust (CCT) is a charity that exists to promote the Christian faith by enabling people to gather together for conferences, retreats and meetings. 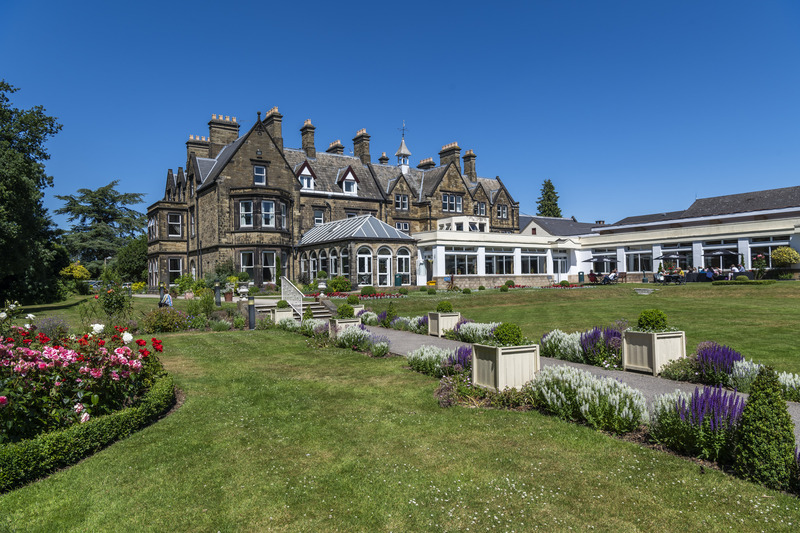 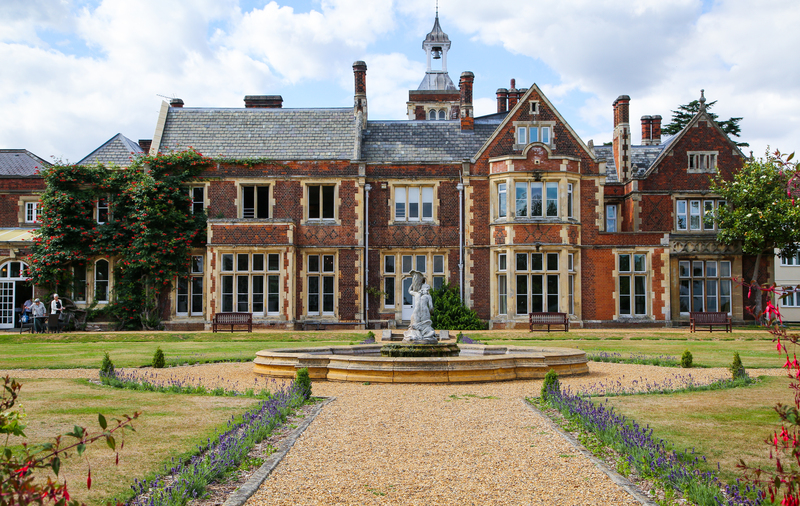 We have three venues nestled in the Derbyshire, Norfolk and Hertfordshire countryside which host a full range of events, whether a residential conference for 400 delegates, small business meetings, church weekends away or corporate away days. 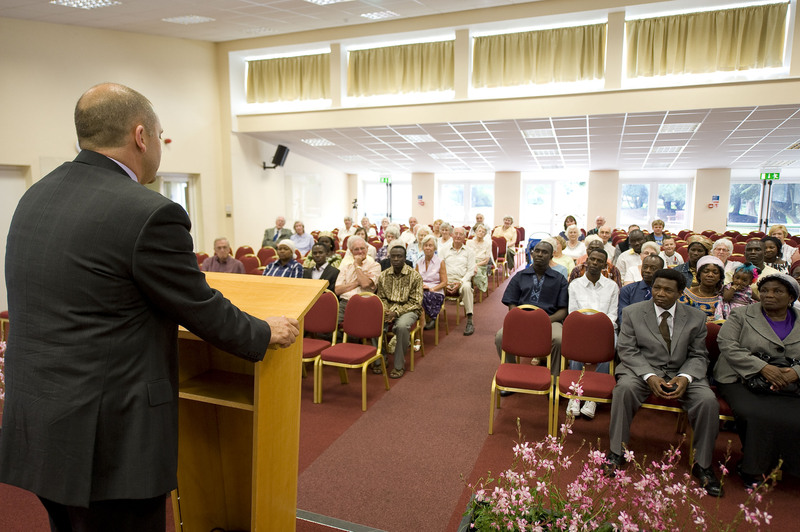 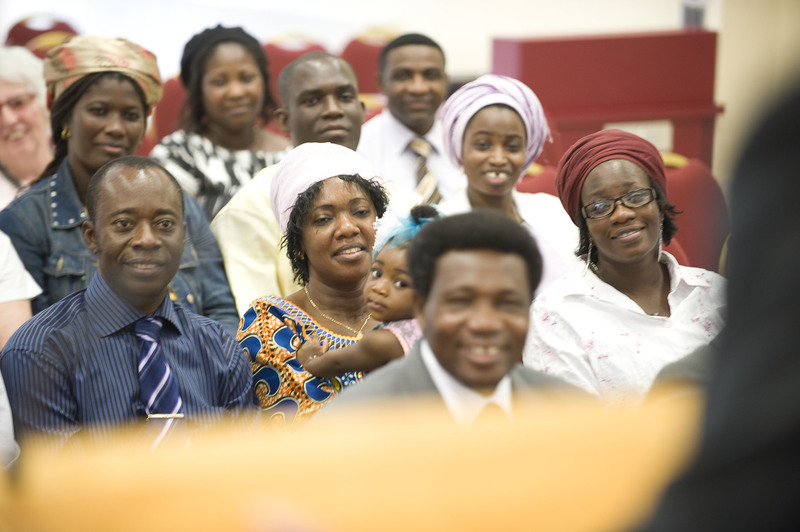 For more than a century our largest centre, The Hayes has been a market leader as a Christian Conference Centre providing residential and day conference facilities. 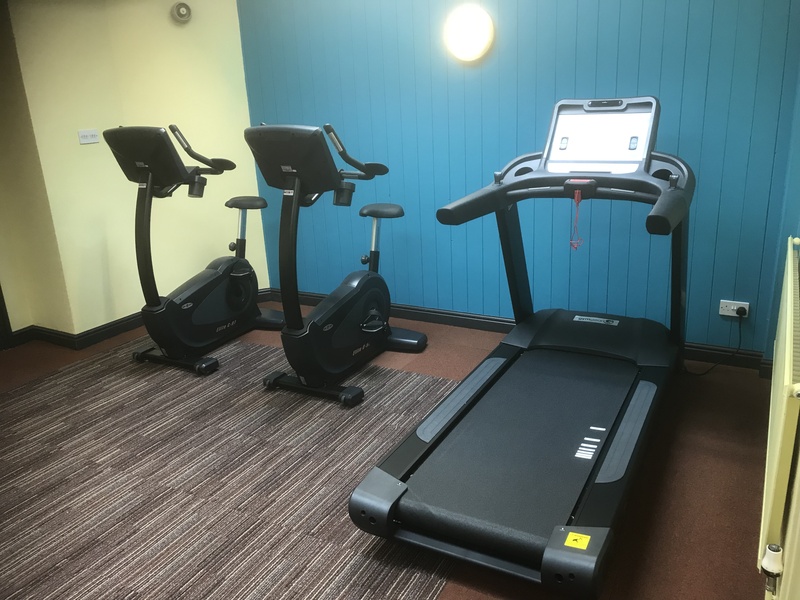 Set in the beautiful Derbyshire countryside with easy road, rail and air links, the centre is well equipped with quality facilities, and friendly staff. 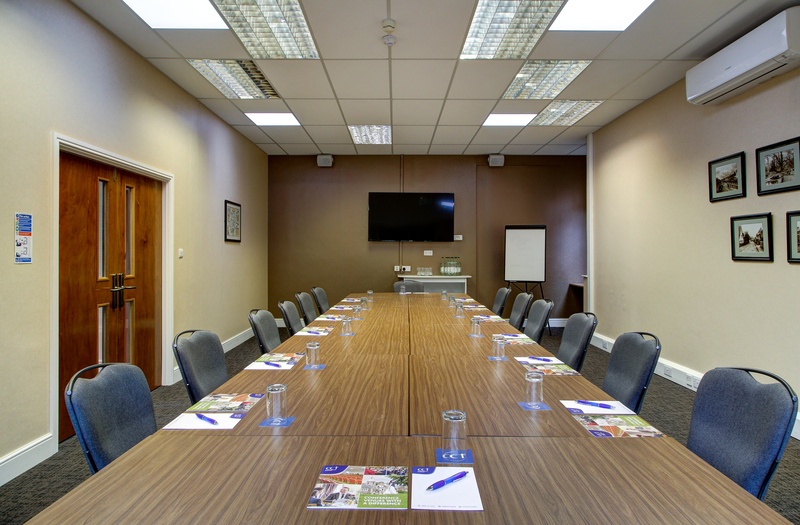 Offering 265 bedrooms, three large conference halls with flat screen monitors coupled and the latest sound system equipment and more than 20 smaller meeting rooms The Hayes has the perfect ingredients to provide customer satisfaction. 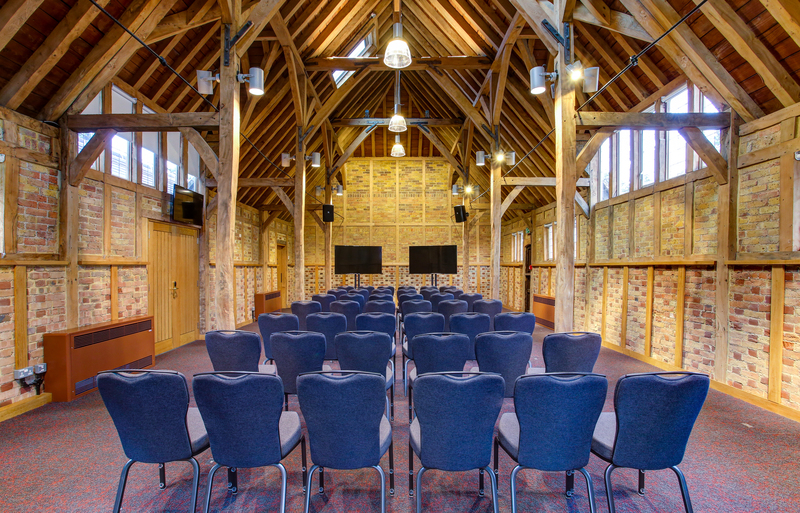 Just a stone’s throw away from the Norfolk Broads, CCT’s Belsey Bridge on the Norfolk and Suffolk border provides residential and day conferences for up to 110 delegates who can choose from three large conference halls and six smaller meeting rooms to host their event. 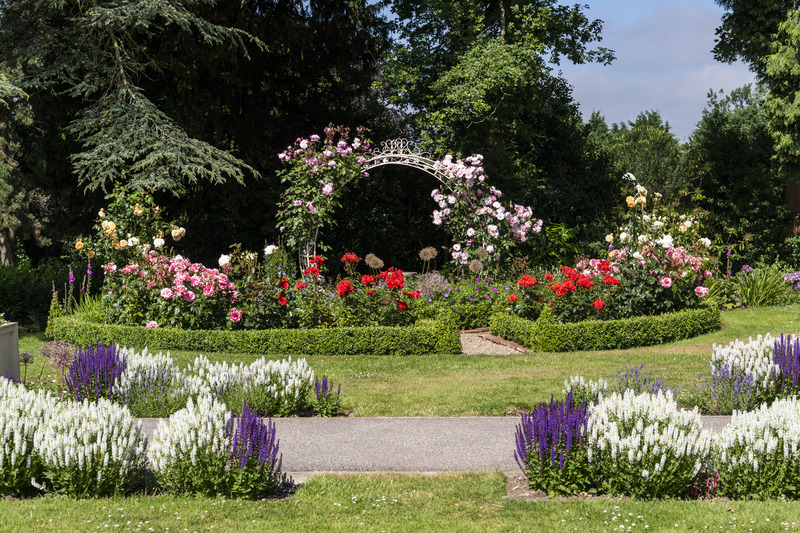 Set in 20 acres of grounds, specifically designed to support quiet reflection, guests can look forward to a peaceful retreat. 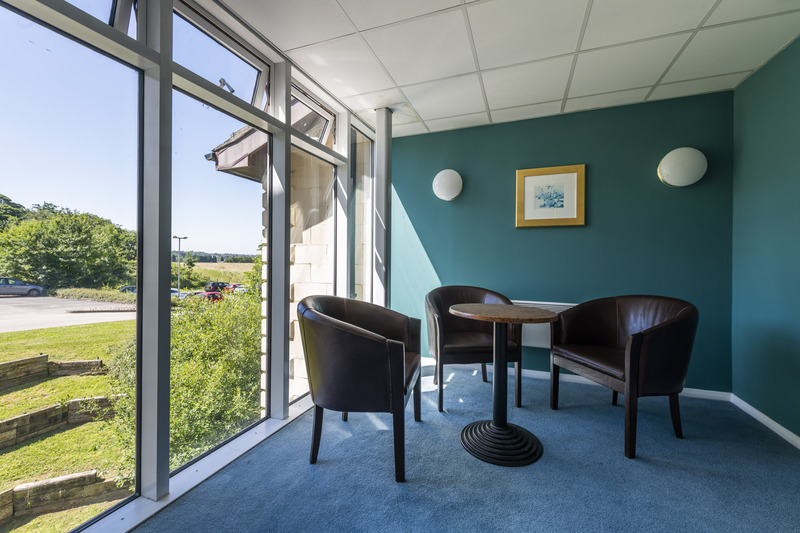 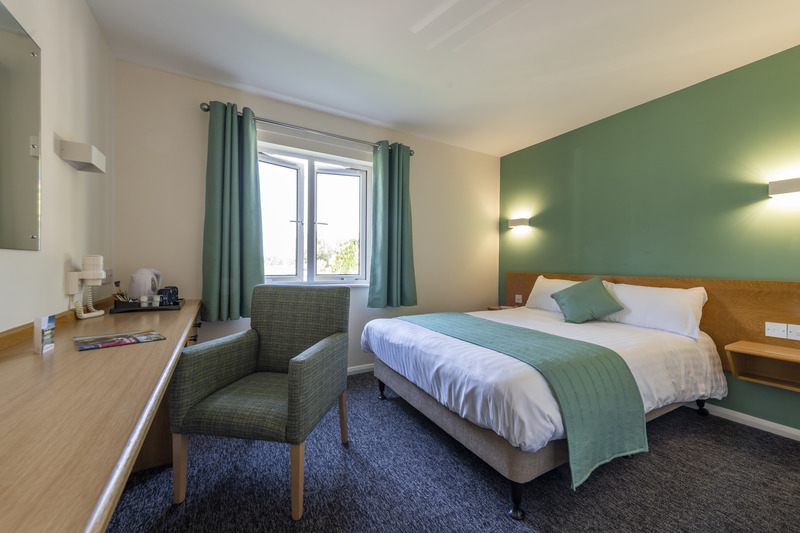 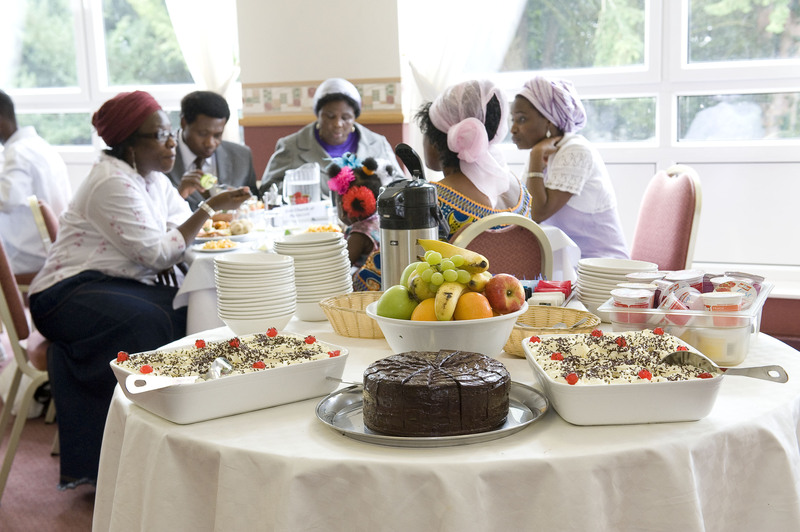 Closer to the capital, High Leigh , CCT’s Hertfordshire-based centre boasts 168 tastefully decorated bedrooms catering for between one and five people in various formats – single, double, twin, quad and family options helping to ensure no one is left out. 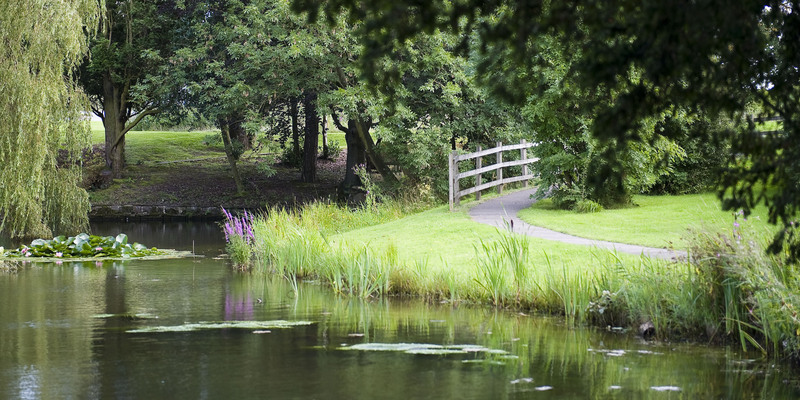 Set within 40 acres of countryside the tranquil surroundings aid both concentration and relaxation. 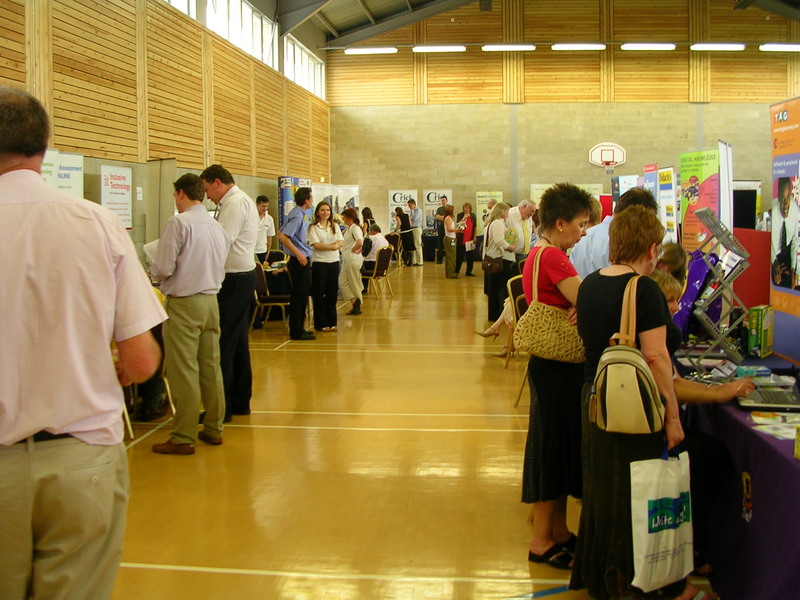 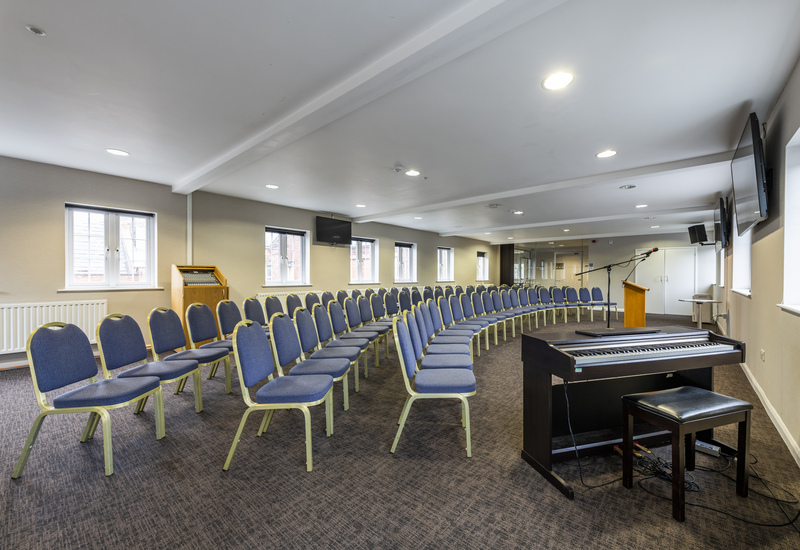 The three large conference halls, three medium size halls and 16 smaller meeting rooms of varying sizes, has meant High Leigh has become a first-choice venue for a wide range of events. 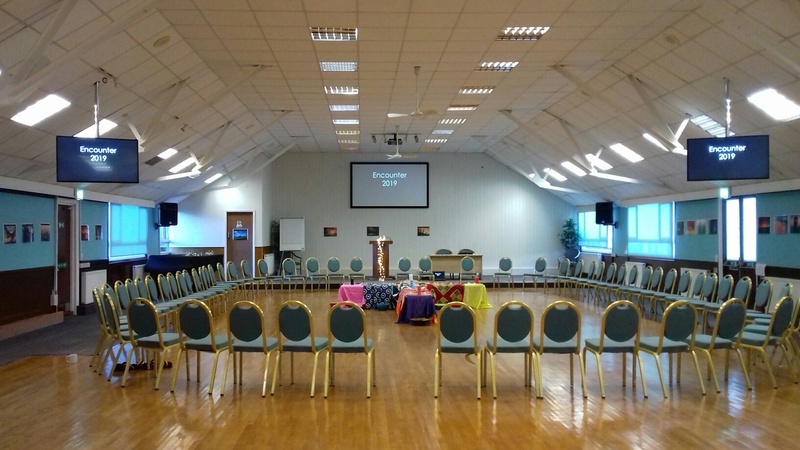 The thriving centre has experience of successfully meeting the requests of a range of organisatons, including those hosting week-long conferences or more simple weekends away for school groups.